Are you “Feelin Good”? BOT & Will Clarke have the best breakdown of 2019 so far. 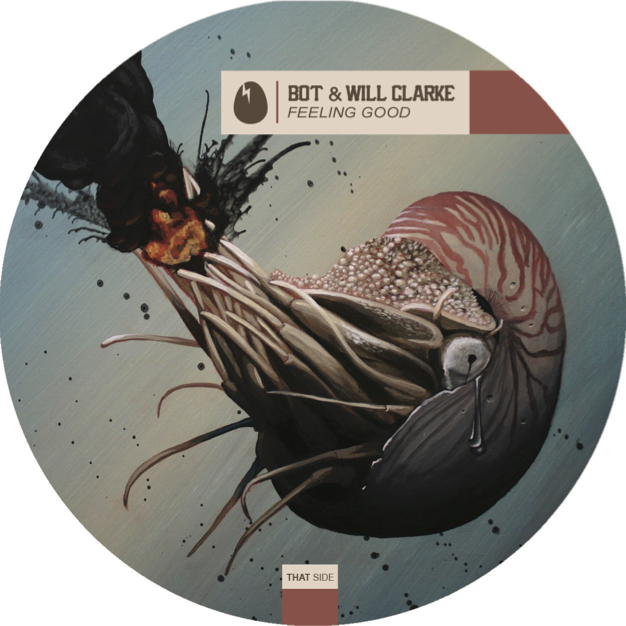 This is Will Clarke’s blistering techno vs Bot’s highly saturated drums. The creepy vocal sits with you like watching a good horror movie in a dark room. You smile but it's also scary. We are all fans of Tiger Stripes and we were able to get him on the remix as well.